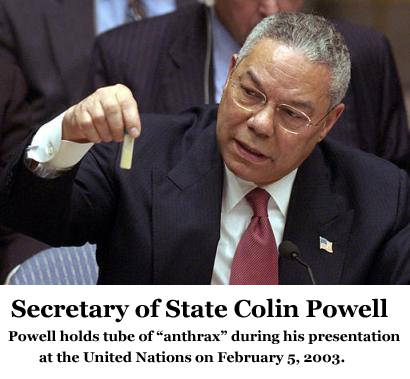 * FBI refusal to testify « CASE CLOSED … what really happened in the 2001 anthrax attacks? 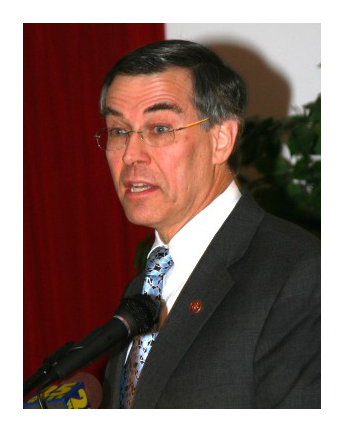 * what can we do to help Congressman Holt make his proposed Anthrax Commission a reality? make his proposed Anthrax Commission a reality? 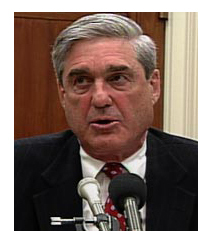 I am the author of the novel CASE CLOSED and the blog of the same name, both based on the premise that the FBI has failed to make its case that Dr. Bruce Ivins is the sole perpetrator of the 2001 anthrax attacks (or even involved) and is withholding vital information from the Congress and the American people. 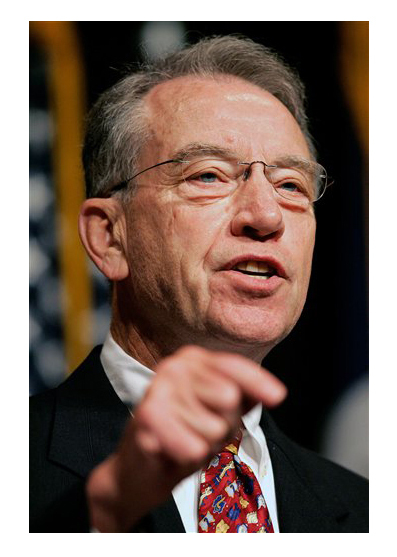 I support your legislation to create an Anthrax Commission. My question is: what can I and those who frequent my blog do to help you get that legislation passed? * the withholding of information by various federal agencies has led to many complaints; here are examples of information withheld by the FBI, NAS, EPA and FAA. It has become commonplace for the public to complain that federal agencies refuse to comply with FOIA requirements and other legitimate requests for information. How can a democracy work, critics say, when its government officials refuse to obey the law and provide the information essential to public debate? The Amerithrax investigation is of course the prime concern of the CASE CLOSED blog, and many are frustrated that more information has not been forthcoming regarding this matter. However, since it is the correct solution of Amerithrax that we all desire, perhaps the best approach is for everyone (the agencies and those requesting information) to conscientiously review the standards that control and apply them to the facts. The Freedom of Information Reform Act of 1986 provides that documents shall be furnished without any charge or at a reduced charge if disclosure of the information is in the public interest because it is likely to contribute significantly to general public understanding of the operations or activities of the government and is not primarily in the commercial interest of the requester. A fee waiver or reduction of fees must be requested and justified by supporting documentation. If you request a fee waiver, explain how the information will be used in the public interest and to what extent, if any, use of the information will be in your commercial interest. Include statements on how you plan to disseminate the information, as well as your qualifications that are relevant to any specialized use of the documents. DXer comments … This was a simple easy standard for the EPA to understand and apply. Why should we expect the FBI to solve a difficult crime when FOIA officers cannot even comply with simple documents requests and apply simple standards? The Federal Aviation Administration (FAA) tells the 9/11 Commission it has already given the Commission all the documents it asked the FAA for. Later interviews of FAA staff will reveal there is a mountain of evidence the FAA is withholding from the Commission (see September 2003). 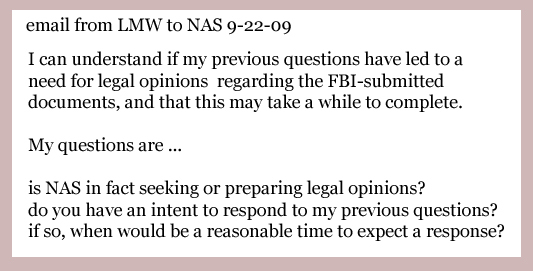 It’s now been a month, and no answers to the questions I have asked regarding the NAS/FBI decision to withhold documents in apparent violation of FOIA law. Why is this so difficult for NAS? Your failure to respond, and to at least explain your decision, makes NAS look bad. … nor has the FBI responded to my questions as to whether the Amerithrax case is still ongoing or not.